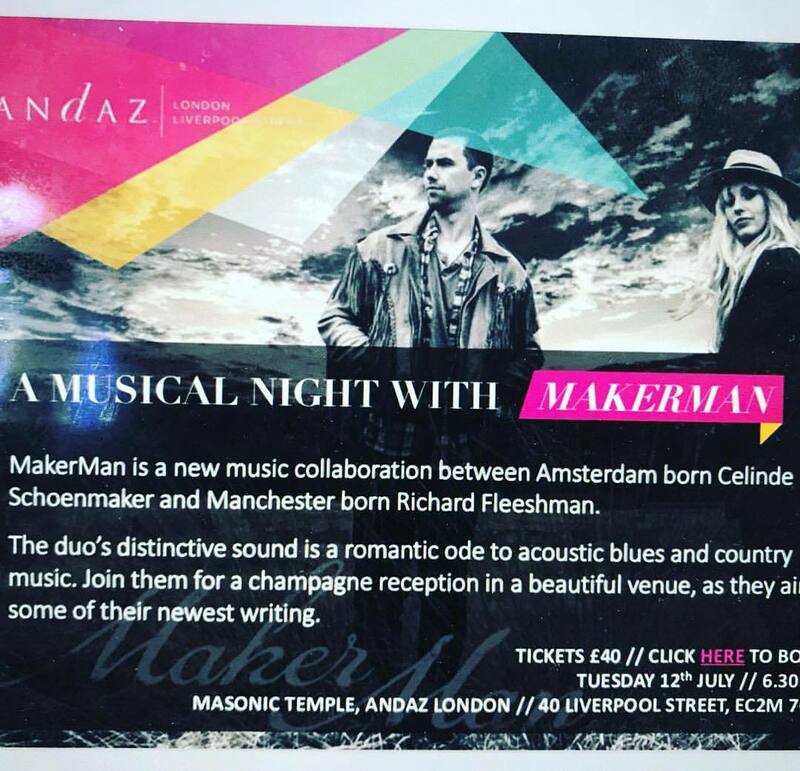 Thrilled to be hosting the next event @andazlondon with this insanely talented pair! @celindeschoenmaker and @rfleeshman they are going to tear the place apart! Book now! !